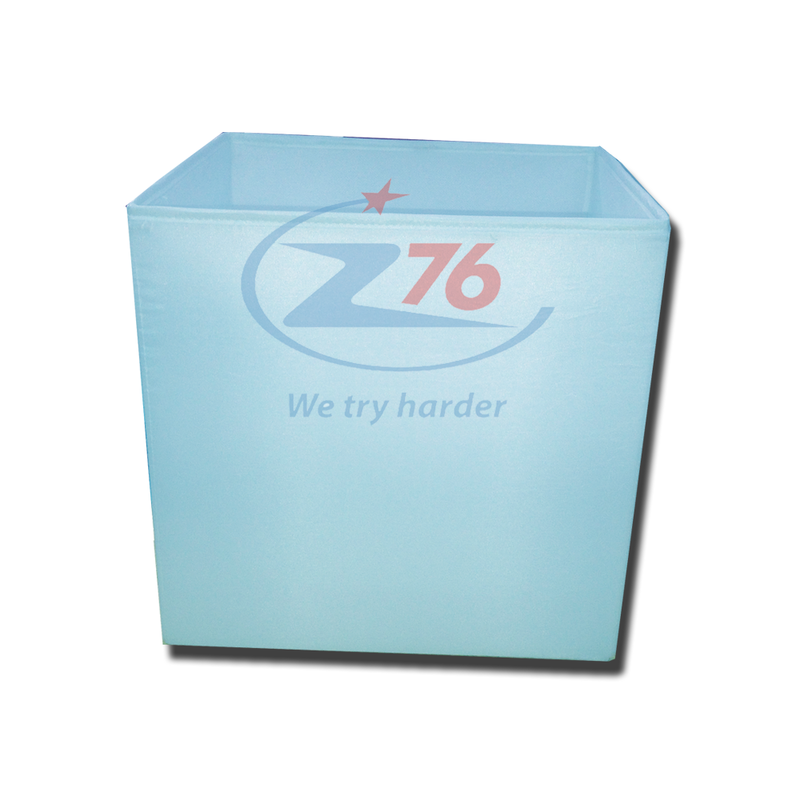 We can according to your requirements making different types and colors of non woven fabric box . Please tell us your needs . 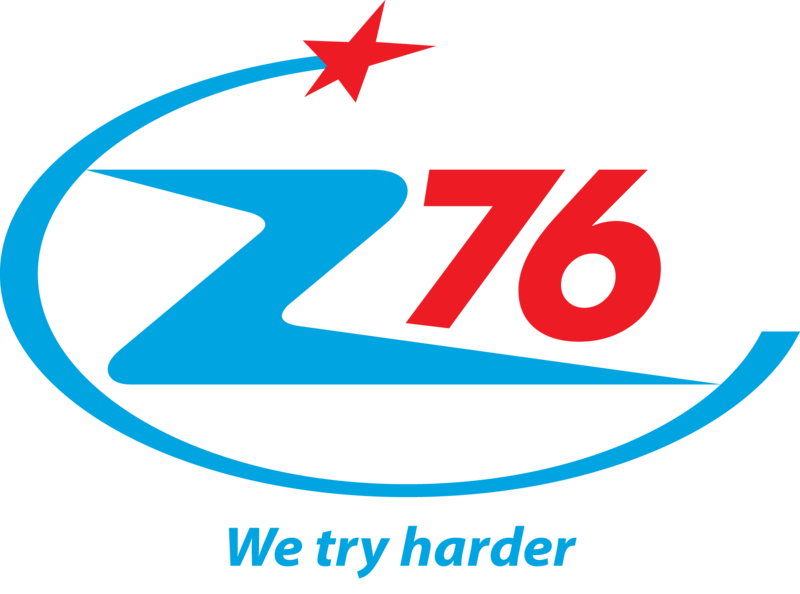 76 One Member Limited Liability Company (in short “Company 76” - Ministry of National Defense) was found on March 9, 1971. From small workshop, we are now big factory that belongs to Army have modern automation and mechanization. From initial research, manufacture, repair some of weapons, equipments, basic technical components, we have researched and trial produced more and more military and economic products in which there are many new, modern and high quality products that meet the requirements of national defense - security duties in new situation. We have well cooperated between national defense duty and economic business. Moreover, we have invested many production lines for economic products that have modern equipment system, advanced technology to make high quality and valued products. Our products are now available in Vietnam as well as over the world … We don’t only research, produce military and economic products and do business but also continuously consolidate, build and develop our company more and more comprehensively stronger. Besides that we are actively involving to complete the art of creating sources of weapons, equipments, technical materials, build and develop the defense industry in order to enrich Vietnam’s military art. After 45 years of establishment and development, there are now more than 2,000 labors with 1,000 billion VND of turnover value in 2015. 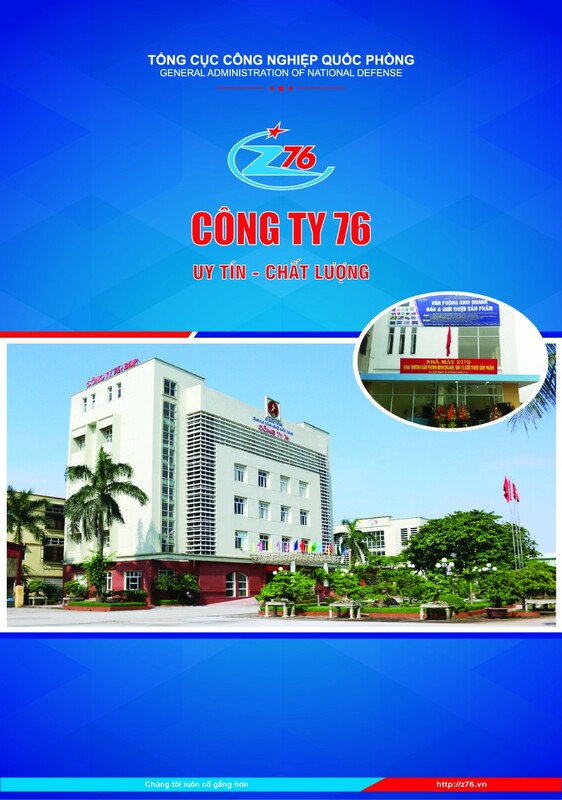 Company 76 - Ministry of National Defense has gradually affirmed its position and reputation in Vietnam as well as over the world. Annual exporting turnover value is over 30 million USD. We are honored as strategic partner and the best supplier in Asia-Pacific area by IKEA – Sweden (one of the world leading retail groups). Moreover, we also co-operate with Decathlon group – one of the major corporations of French sport and tourism equipments. We are looking forward to new operation method “Holding company – Affiliated company” with independent accounting members. - National defense products: camouflage net, disguise cover sheet, disguise model, high quality paints for military; sand bag for military purpose; product in plastics, raincoat, tent fabric with fire protection additives, some types of inflatable boats for rescue, water-resistant tent fabric. 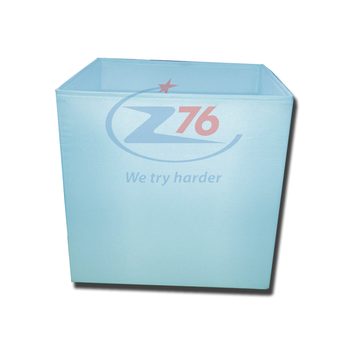 - Economic products: PP, PE shopping bags, BOPP laminated bags, PP non woven, tarpaulin, fabric for advertisement, PVC fabric, tent fabric, mesh, curtains, box for office furniture, some types of straps and webbings. Some types of foam to reduce concussion, storage boxes, foam inside helmets, printing products (label, magazine, book, etc …). + Noble title: "Labor hero in innovation period" in 2015. + 1st, 2nd and 3rd class victory medals. + 1st class labor medal. + 3rd class labor medal in technology field. + Emulation flag of Prime Minister. + Emulation flag of Ministry of National Defense and General Department of Defense Industry. + Certificate of merit “Prestige exporting company” from Ministry of Industry and Trade. + Certificate of merit from Prime Minister and Ministry of National Defense.